I’m not a good leftover person. There’s no good reason for it; except if we have sloppy joes for dinner one night, I’m not really keen on having it the next night. (Lunch, maybe. But that’s a different story). I am, however, a pretty good dinner ‘reinventor.’ Taking portions of one dinner and ‘reinventing’ it into a new meal. 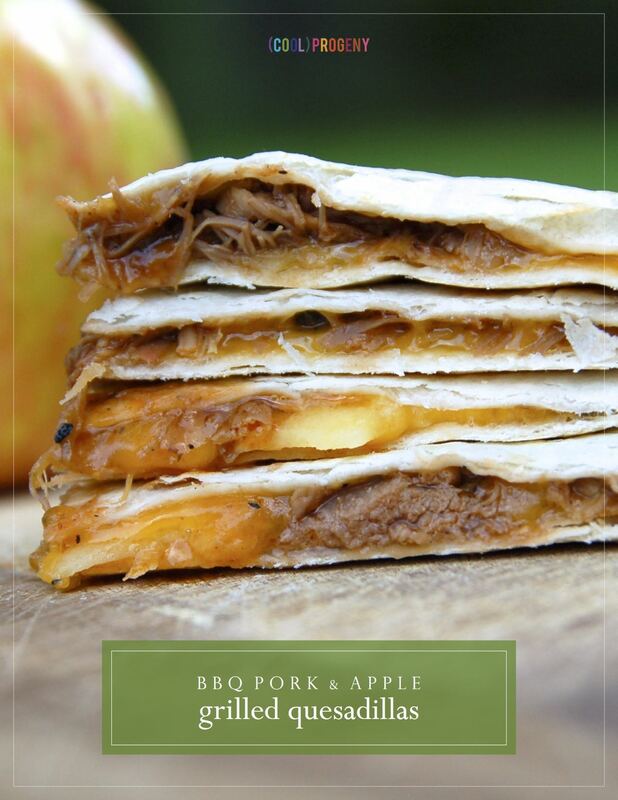 Case in point, these BBQ Pork and Apple Grilled Quesadillas. 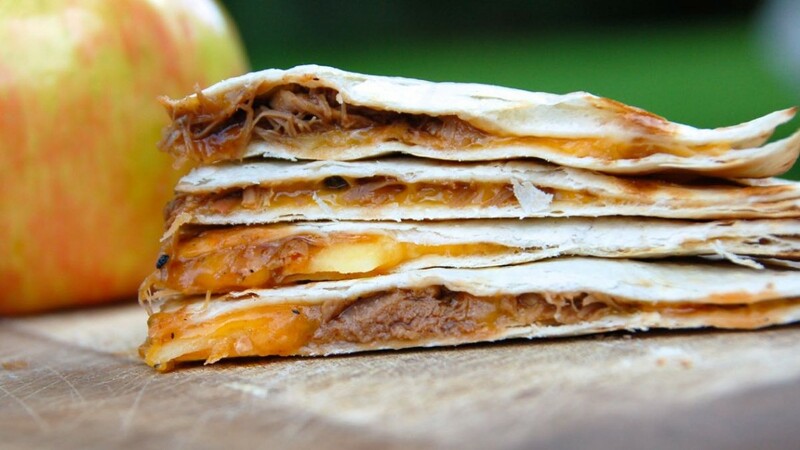 Quesadilla concocting is a great way to get the kids in on dinner prep. They can pick their own cheeses, proteins, veggies and even fruits to include. 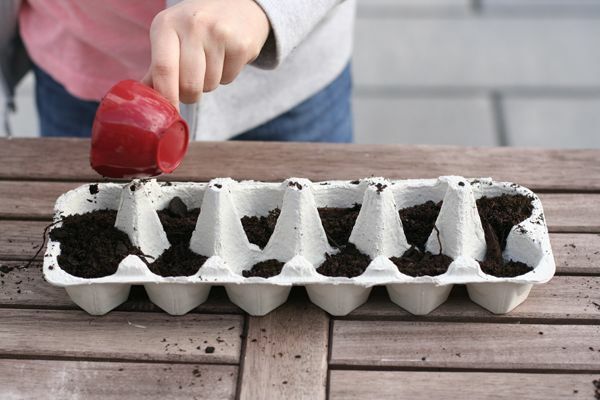 Whether you’re grilling out back or pool-side, this fun ‘reinvention’ is a great way to reuse that leftover pulled pork from Sunday’s picnic. 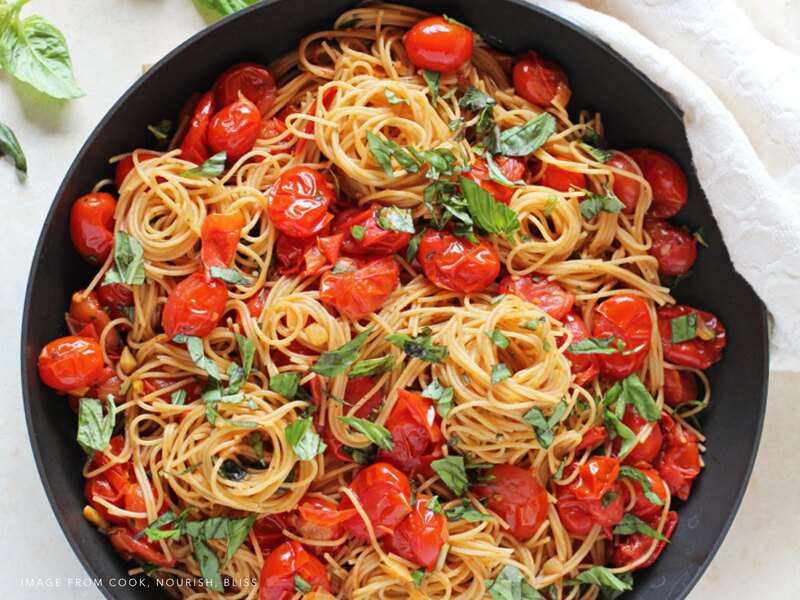 Weeknight dinner DONE in under 15 minutes. Enjoy! 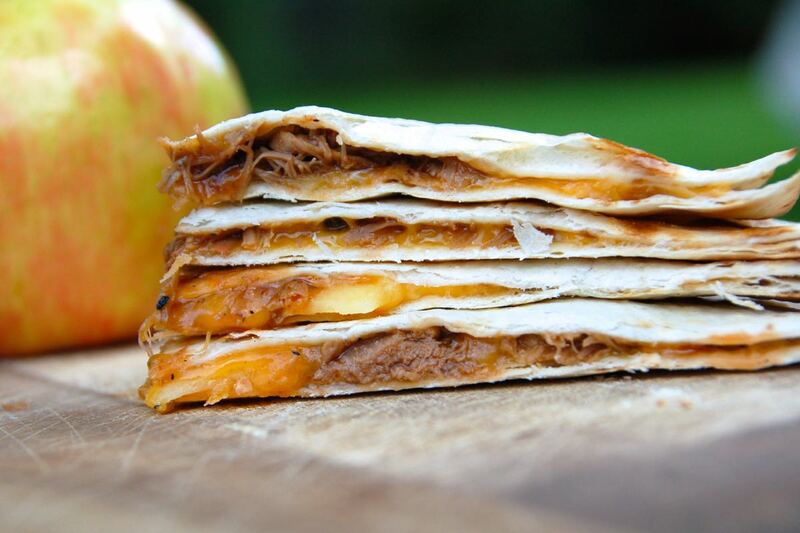 Turn leftover BBQ into kid-friendly quesadillas. 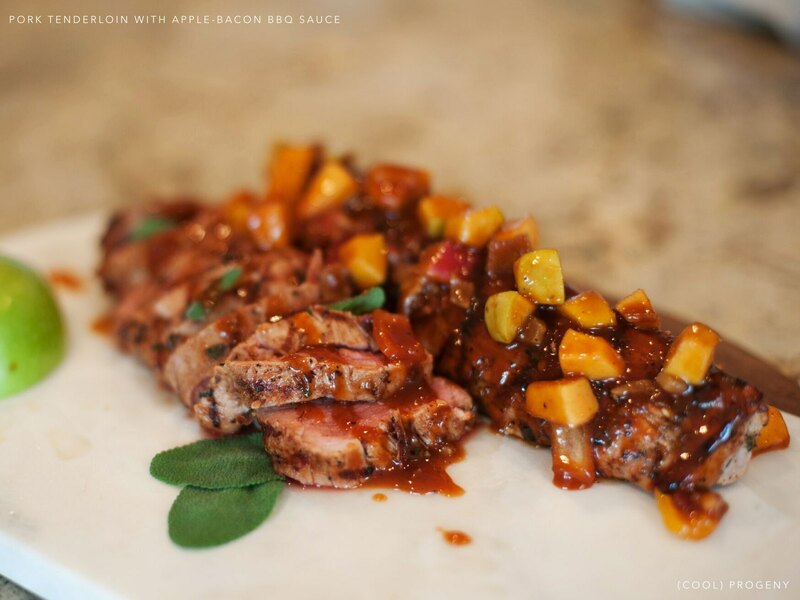 Adults will love the smoky flavor, too! Preheat your grill to 400 F.
Thinly slice your apple. If it's a large apple, you may only need half. 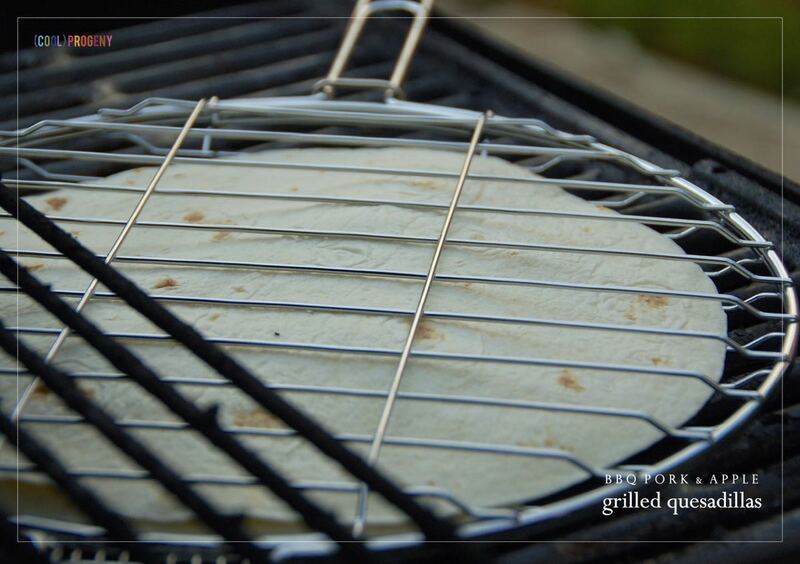 Lay two large tortillas flat. Sprinkle with shredded Cheddar Cheese (as much or as little as you'd like!). 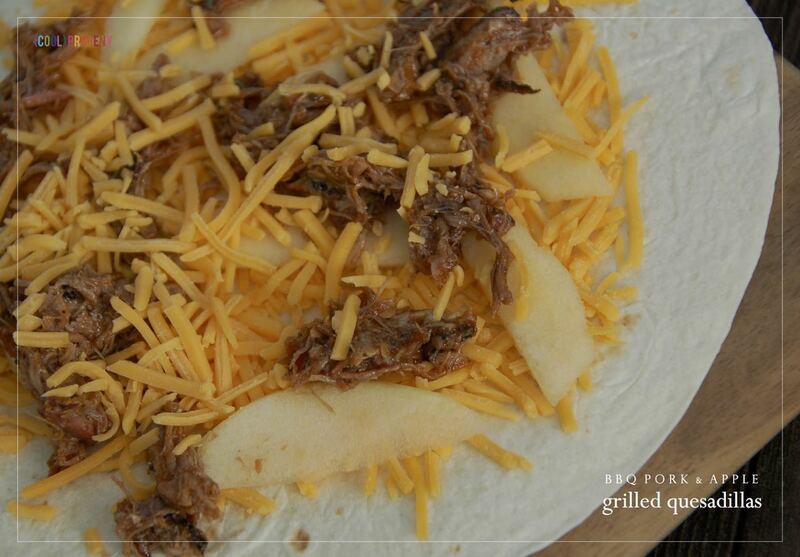 Add 'dollops' of BBQ and slices of apple. 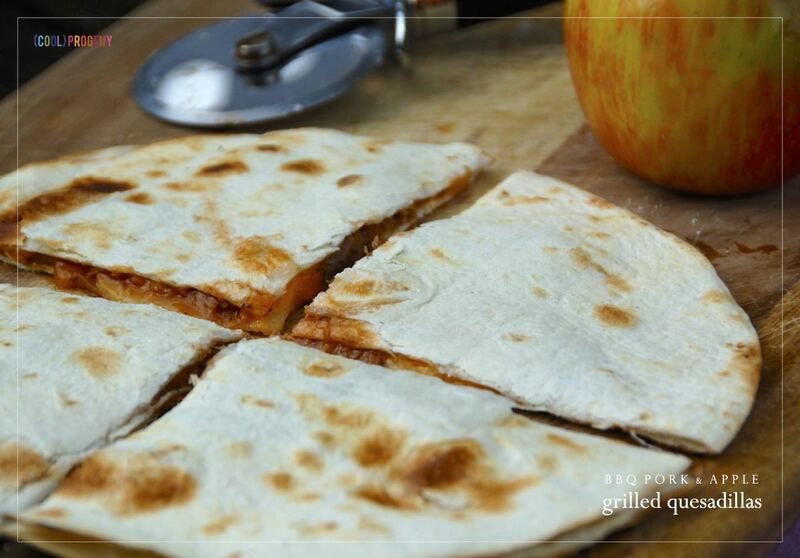 Top each quesadilla with another tortilla. Place in grill pan. Approximately 3 minutes a side, or until toasted and cheese is melted. Allow to rest for 2 minutes before cutting. Previous Article have you tried foot golf? mcdaniel college opens new kid-friendly course!